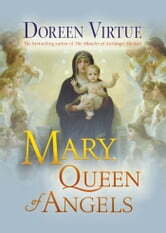 Mary, Queen of Angels is a nondenominational book that follows in the successful vein of two of Doreen Virtue’s previous works, The Healing Miracles of Archangel Raphael and The Miracles of Archangel Michael. Within these pages, Doreen brings forth a collection of true stories from people who have experienced dramatic healings by, and visitations from, Mary. 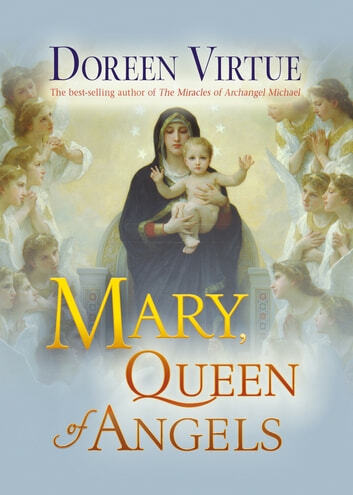 Doreen ties these stories together by category—with comments and narrative for those who wish to deepen their own connection to Mary and the angels.